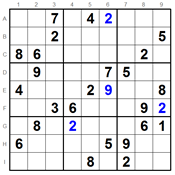 WARNING: You are on the Weekly 'Extreme' Sudoku Sudoku Page. 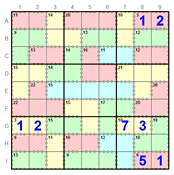 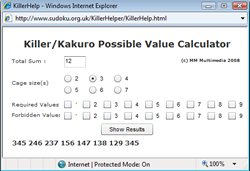 If you insist on continuing, print out the Sudoku from the link below and when you have completed it, enter the numbers in the box on the form with your name and email address. 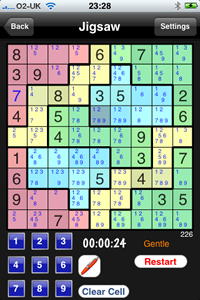 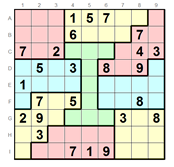 Correct entries contribute to your personal history in Sudoku puzzles and your score and rank. 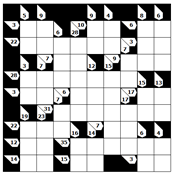 The deadline is Saturday night, any time up to midnight.